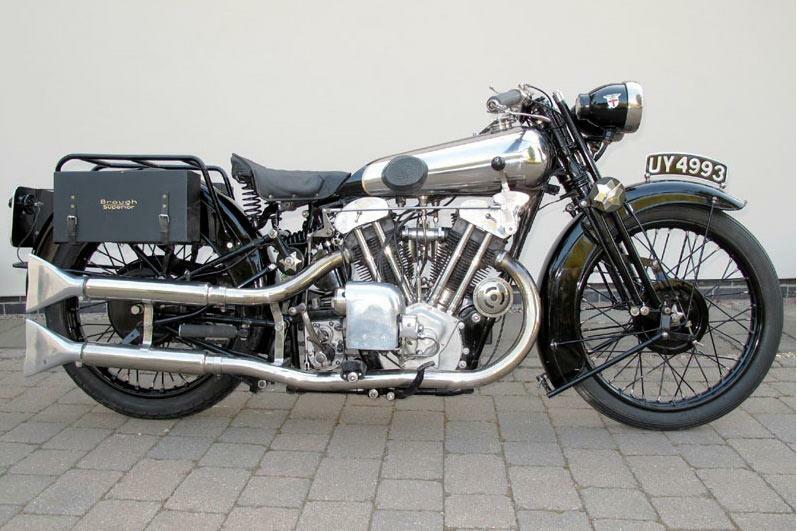 A vintage Brough Superior has smashed the world record auction price for its type by selling for £286,000 at the weekend – a massive £120,000 more than the previous record set in 2008. 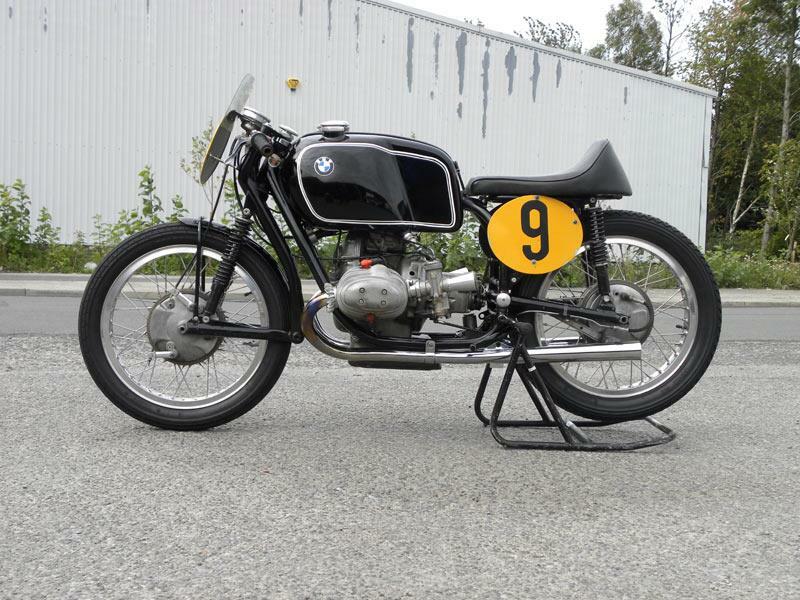 The coveted machine was among many bikes setting records at the H&H auction at the Haynes International Motor Museum in Sparkford, Somerset. The price is believed to be down to this SS100 being one of the best examples of the breed, collectively known as the ‘Rolls Royce of motorcycles’, to come up for auction, being original, fully equipped, in excellent condition, well known to the Brough owners’ club and with a complete history. 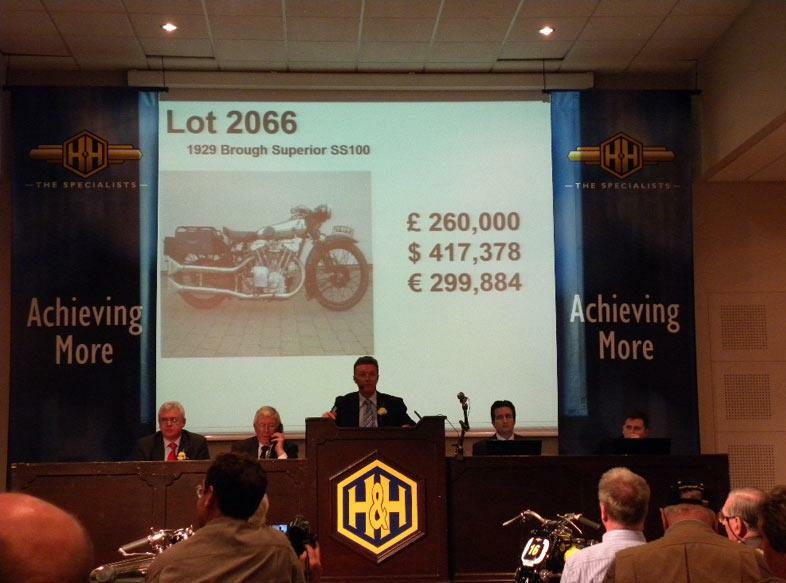 The other major success of the sale was that of a 1954 BMW RS54 which sold for £143,000. Apart from the bike sales, current F1 champion Jenson Button also managed to walk away with £57,000 after the sale of his classic Honda S600 sports car and the VW Kombi Van. For more information on the next auction visit www.handh.co.uk or call 08458 334455.